The day US Securities and Exchange Commission (SEC) chair Mary Jo White announced she would hand over power prior to President Trump’s inauguration, an SEC panel on blockchain began to paint a picture of just how deep the changes could go. Beyond Trump’s planned reversal of regulatory requirements imposed in the aftermath of the 2008 financial crisis, the panel, moderated by the head of the SEC’s blockchain working group, looked closely at how blockchain tech is changing the demands imposed on regulators themselves. To face an increasingly complicated field of potential problems, financial regulators will need to embrace a new set of skills. Already, the name of a a typical financial regulator is usually followed by a string of letters like CFA, MBA, JD and LL.B. But based on the discussion yesterday at its headquarters in Washington, DC, the qualifications are only going to get more diverse. Speaking on a panel about the impact of distributed ledgers on post-trade solutions, professor Emin Gün Sirer of Cornell University explained how technological changes are already resulting in the rise of “a new class” of government employee who will take financial technology to a new level. 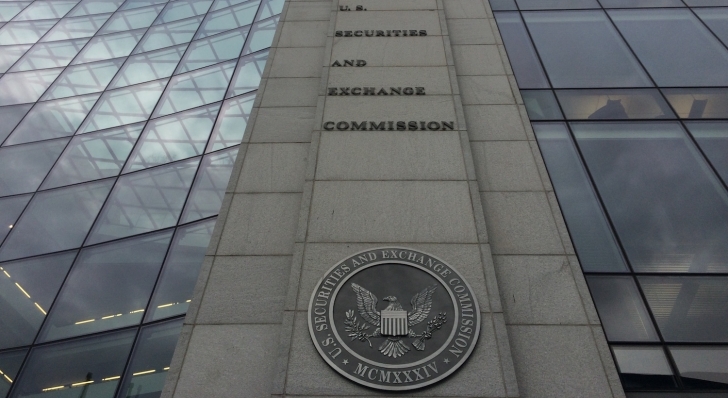 Already, the SEC includes on its jobs page an entire section for IT specialists that work in its infrastructure department as well as compliance, examination and enforcement programs. But if Sirer is right, that’s just the beginning of a changing set of technological demands. To acquire these skills, Sirer recommended regulators work with so-called “centers of excellence” such as MIT’s Digital Currency Institute and his own Institute for Cryptocurrencies & Contracts (IC3), hosted by Cornell University. A major obstacle these regulators are likely to face in acquiring these skills, according to Sirer, is that some blockchain-based companies known as decentralized autonomous corporations (DACs, also described as DAOs) don’t even bother explaining how their services work in natural language. Notably, topics that were not discussed included token issuance and the recent uptick in public cryptocurrency sales, both of which have been widely expected to fall under the SEC’s governing laws. More than just new skills though, panelists argued that future SEC regulators will need a totally new perspective. The panel titled “Impact of Recent Innovation on Trading, Settlement, and Clearance Activities,” was hosted by the head of the SEC’s Distributed Ledger Technology Working Group, Valerie Szczepanik. In response to a question about the future role of regulators, PwC capital markets principal Grainne McNamara explained how her company’s work with clients looking to reimagine audits caused a shift in its perspective. Increasingly, creators of private blockchains are working to build nodes designed explicitly to give some participants insight into the transactions that other members of a private distributed network don’t have. The result of such a change would be that regulators and auditors could “actually use the blockchain to move themselves into a more proactive vs reactive look-back type of audit arrangement,” said McNamara. But even with an increasingly clear path towards implementation, obstacles remain. Digital Asset Holdings chief business development officer Chris Church argued that there were three obstacles slowing down the adoption of blockchain by financial institutions. The first is a lack of network effect, he said. Financial institutions don’t want to adopt blockchain because of the perception that they won’t be able to use it until other people adopt it. The second obstacle is a lack of standardization, a problem which appears to be slowly disappearing. 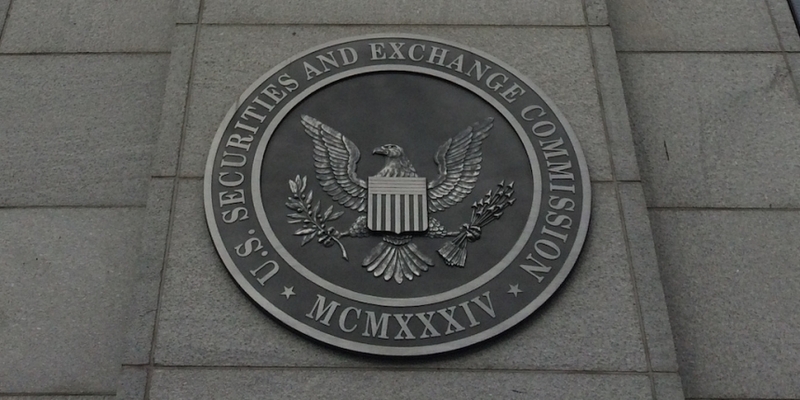 The third roadblock, however, was perhaps most pertinent to the SEC audience: regulators themselves. Church and the other panelists were speaking prior to SEC commissioner Mary Jo White’s announcement that she would would resign, paving the way (according to multiple reports) for President-elect Trump’s plans to undo many financial regulations. While Trump may have other plans for the future of regulators, Church volunteered his own possible solution to regulators’ own reluctance to change. Regulators should turn to each other, he said. But even as the an impending battle is set between regulators looking to hold onto what they’ve created and the incoming US President, some things are likely to stay the same. The head of global public policy at the Depository Trust & Clearing Corporation, Mark Wetjen, agreed in part with Church that some things at the SEC are slated for blockchain-based upheaval. But Wetjen drew a distinction between regulation and policy. Specifically, he said risk management and transparency will always lay at the center of not only what the SEC does, but the CFTC, the US Federal Reserve and other regulatory bodies the world over.